There is an intersection in Changzhou’s northern Xinbei district sharing a map line with Jiangyin. The B1 bus turns here to pass the Trina International School and end its route at the Changzhou’s northern rail station. 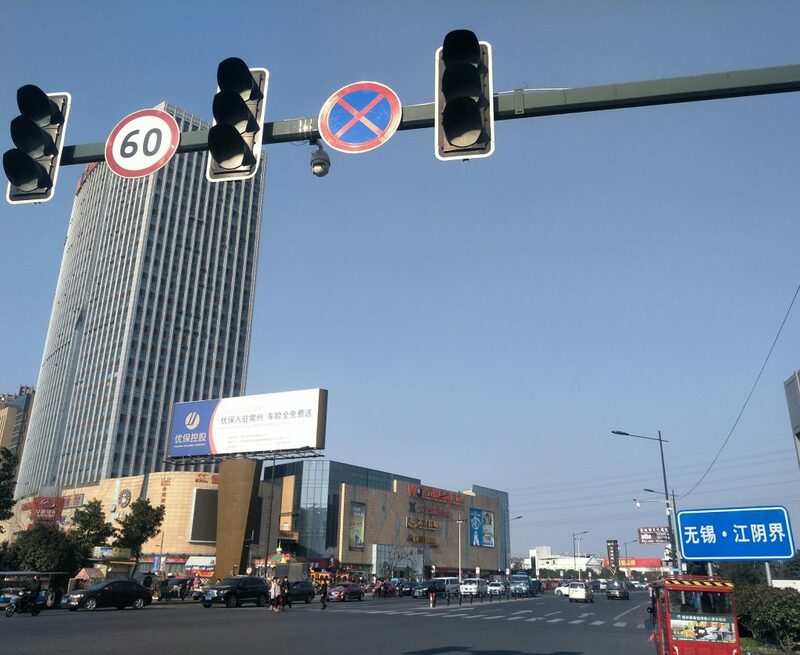 Make a wrong turn at this stop light, and you end up in Wuxi. 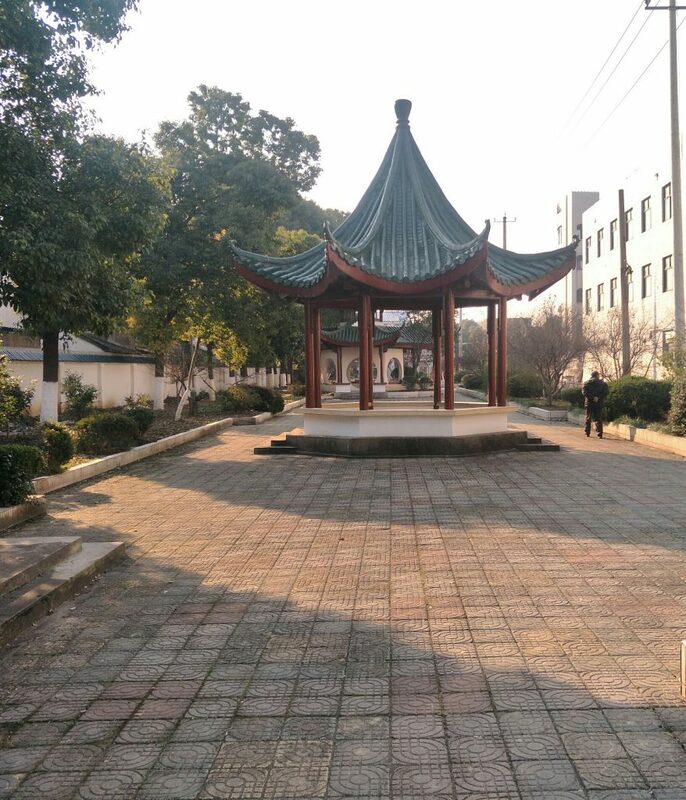 Jiangyin, while an independent city, is actually part of Wuxi. There are a few times I have crossed this red light border intentionally to see what was there. 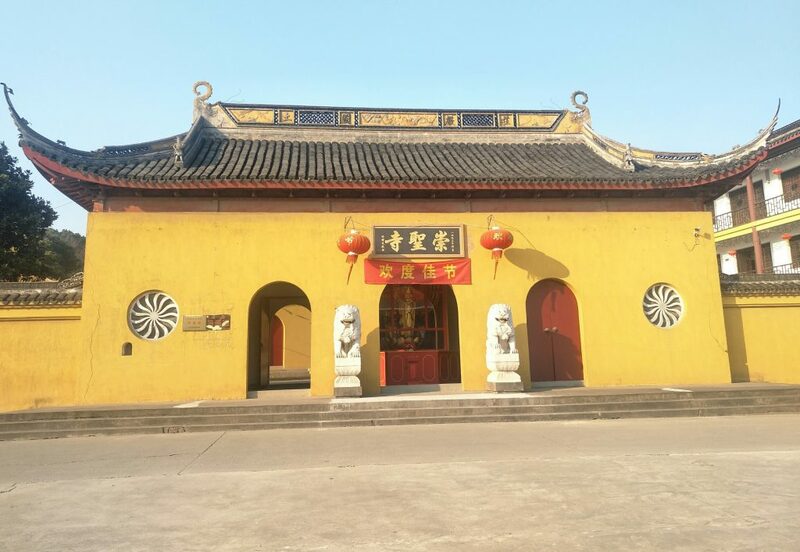 One time, it was to see the town of Huangtu. 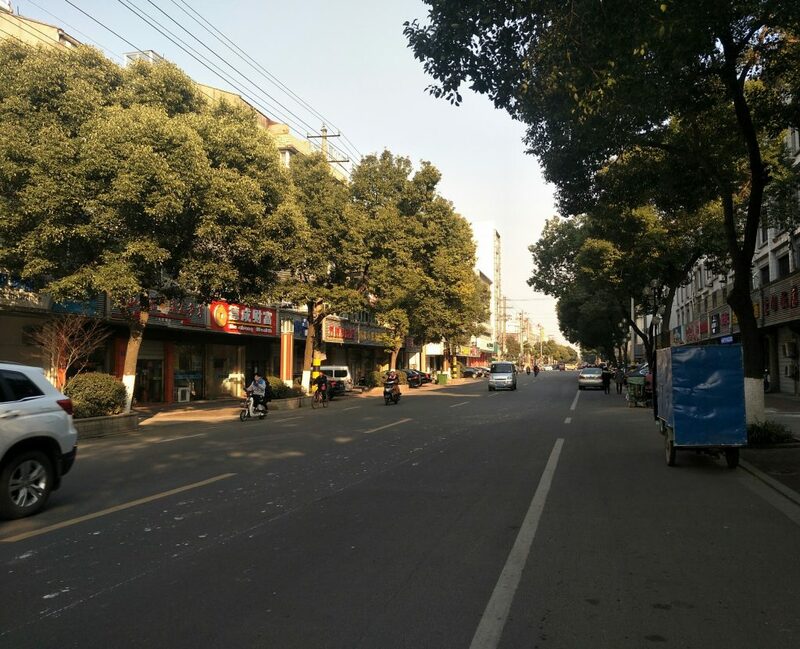 This is a very small town between Changzhou’s Xinbei district and Jiangyin’s dowtown “proper.” The intercity bus from Changzhou North Station makes local stops here. The bus from the downtown / Tianning station does not. That’s more of an express, and frankly, if you are going to downtown Jiangyin, it’s always better to take the express and not a local. It’s a faster ride. So what does Huangtu have to offer? Not much, actually. However, that is more of a “city” point of view. And, it’s not meant to be condescending. It’s more of a statement that you can’t find a lot to be a “foreign tourist” about here. The local temples are actually places of worship — not places that charge admission and give you commemorative ticket. But, again, that’s the point in a way. “Real” is a relative term. What applies to cities doesn’t apply to towns. “Real” also means “people live here” and “local.” It’s also an interesting contrast. Appreciating and understanding urban China means also appreciating and understanding “small town” China. Maybe that’s just the key to understanding China in general? Maybe that’s the key to understanding the complicated dynamics of any country? Taking this picture on this side of the sign means I’m still in Changzhou! 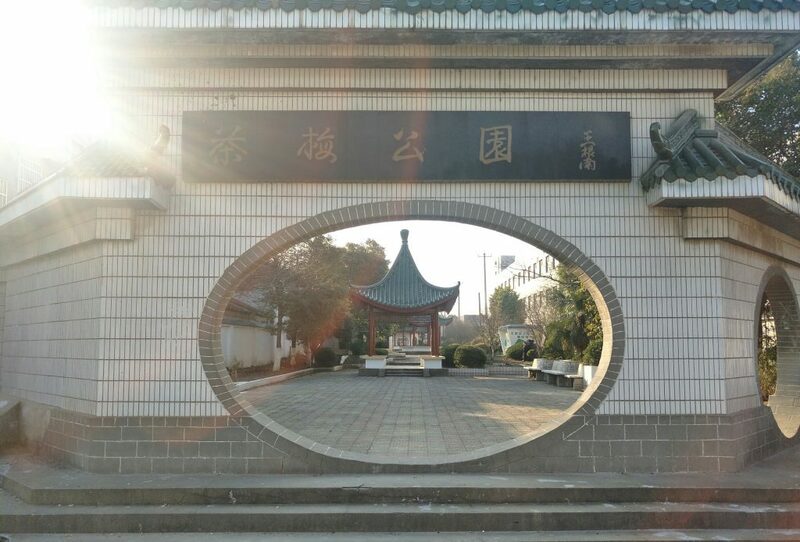 Wuxi is closer to Changzhou than what one might think. I know this because I accidentally found myself there, and I hadn’t taken a bus or train. I was on my eBike — yes, my eBike. As I was looking around me, I noticed that “常州“ was dropped from company names. Each time I passed a factory, I saw either “无锡“ or “江阴.” How is this possible? Well, let me clarify. 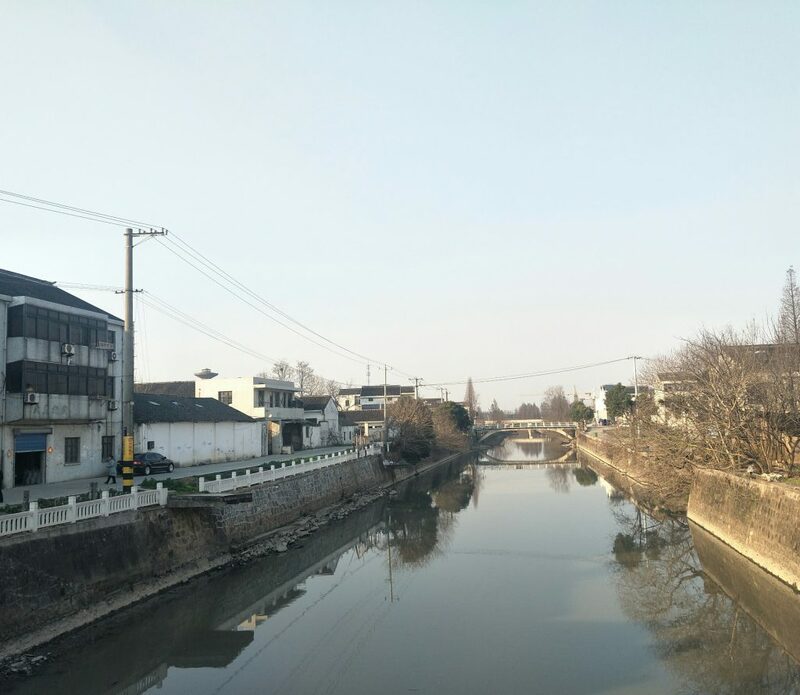 I was in Jiangyin, and it’s separate municipal government from Wuxi proper. It’s much the same way that Liyang is a separate city but is still part of Changzhou. 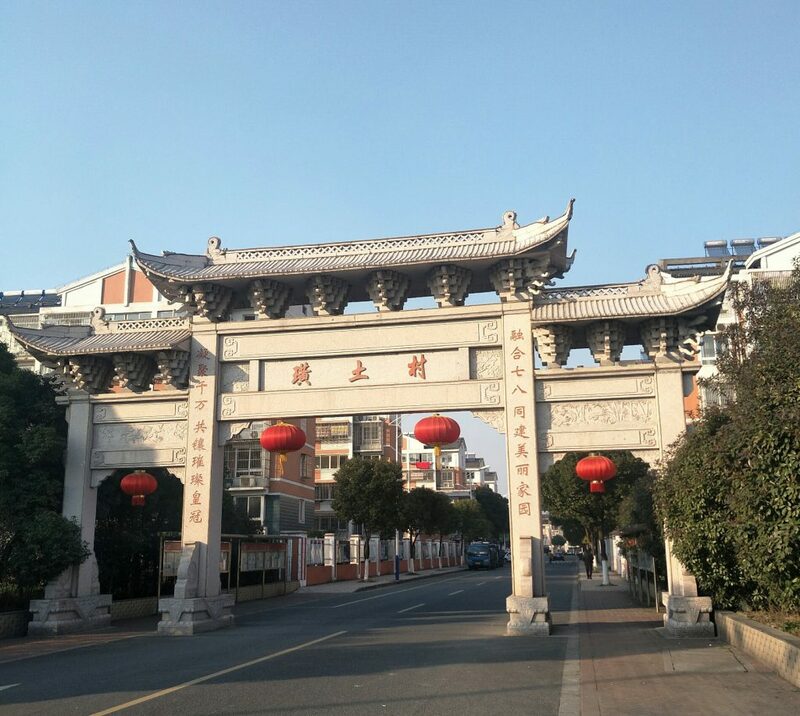 Plus, Jiangyin’s eastern city limits touch Xinbei in a way that if you take the B1 bus north, get of at a certain stop, and cross the street, you are no longer in Changzhou. The stop, by the way, is two beyond the Global Harbour shopping mall, right after the route turns towards the Trina International School and Changzhou North Station. A tediously slow local ride from Xinbei to Jiangyin. Knowing this, I returned there knowing that an Intercity coach line has a stop there. Since I had nothing to do today, I thought I’d hop on the bus and see how long it would take to get to downtown Jiangyin. I also learned that there are two types of Intercity busses that leave Changzhou regularly. The one I took to Jiangyin was local. It basically stops every two kilometers or so. This bus would be a challenge for some foriegners; some basic knowledge of Chinese is needed. When you board, the driver asks na li? You tell him, and he tells you the amount of the fare. I misheard and just shoved a 10 RMB note into the slot. Five people who boarded after me then crowded around to pay me back. I had paid their way by accident. During the ride, there were several times I wanted to get off. Jiangyin has a Wanda Plaza, for example. Other times, I saw I was passing cultural sites as I monitored the trip on my phone via Baidu Maps. In the end, I mentally marked those places for later trips and decided to just go all the way to the coach station. Turns out, it looked to be in a rather uninteresting part of town. The station itself looks very strange — as if covered in an alien metallic web. I walked around, bought a map, and looked at the time. I had left a little too late. So, I just bought another bus ticket back. This is where I learned about the other variety of Intercity bus. Turns out, if you buy a ticket inside the station, it’s for the express, and that takes you to Changzhou’s downtown bus station. It’s a lot quicker, too. Jiangyin’s weird looking bus terminal.